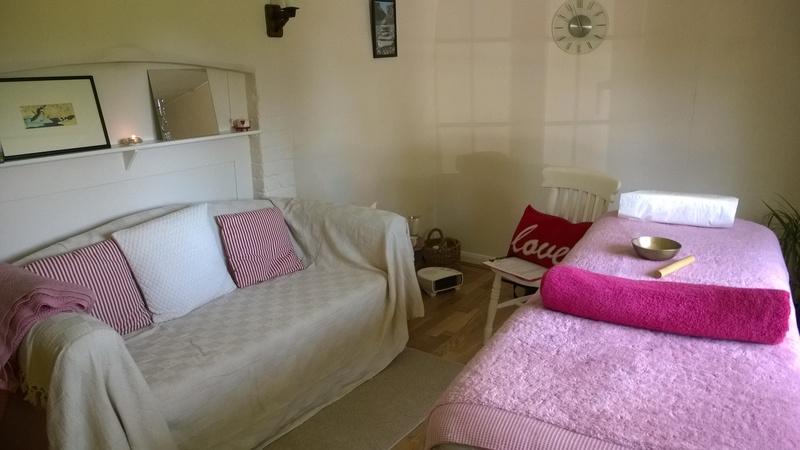 Treatments and training takes place in our lovely treatment rooms in Mark Cross, East Sussex or you are welcome to book a Distance Healing session. Treatments last either 30 minutes (distance healing only), 60 or 90 minutes. Reiki courses are on demand. Call Becci on 01892 853518 or 07833 597187 for a free initial chat to see if Reiki is right for you, or fill in the contact form below to find out more.